Chilli isn’t just a dish for meat-eaters, and going vegan doesn’t mean it’ll be subpar either. And this meatless, guilt-free dish also comes with a double dose of proteins (so it’s great after a workout). 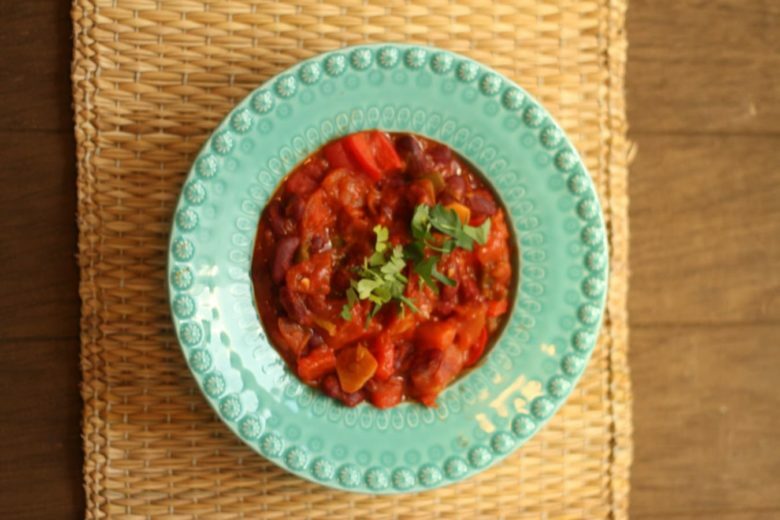 MILLE gives you an easy (and very addictive) vegan chilli recipe that’s perfect served on a bed of rice, in a tortilla or with a simple flat bread. 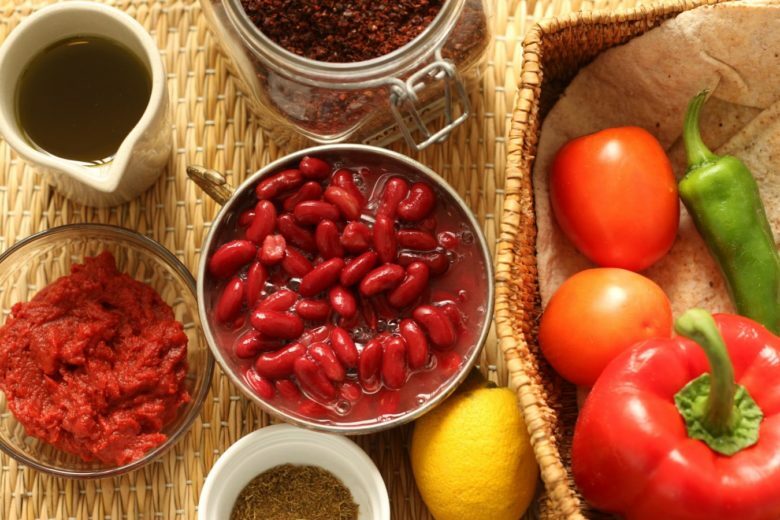 Cook the onions, tomatoes, tomato paste, paprika and garlic for 10 minutes on medium heat, then add the green bell pepper, salt and pepper and cook for two minutes until the vegetables are slightly wilted, then add water according to the consistency you need. Top tip: add the cumin at the end to avoid the bitter taste it can leave after it’s been cooked for too long.